Russell Means: "I think its important to struggle to find out who you are. By any means necessary." American Indian activist Russell Means said President-elect Obama was selected by the colonial powers as president to improve the US image globally in the aftermath of George Bush. Further, Means said Obama’s appointments show that he is a Zionist controlled by Israel. Speaking on Red Town Radio today, Means said what is happening now to Palestinians is what happened to American Indians. Means added that Obama is a black man who was raised by his white grandmother and has appointed Zionists to key positions and that the US is headed for a new era of menial jobs. On Indian lands, Means reminds us, the only people who get ahead are those who sell out to the colonial system. Now, there is massive and sophisticated propaganda by the Zionists and the U.S. Both countries, he said, are liars. In the US, American Indians have been shut out of history, philosophy and the arts, in a “total blackout.” The United States does not want to be reminded of the smallpox blankets, theft, colonialism and mistreatment of the American Indian, he said. 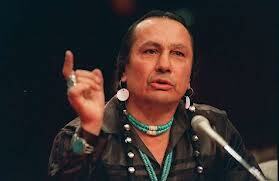 Russell Means: "I don’t want to be remembered as an activist. 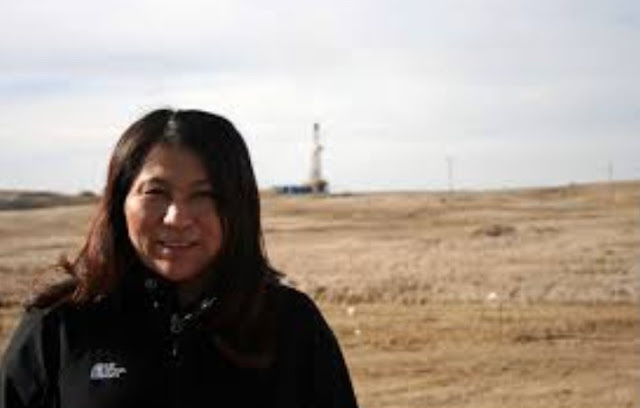 I want to be remembered as an American Indian patriot.” In "The Progressive" magazine.